Gazelle is a website that allows you to sell your old electronics and smart phones, and also purchase refurbished phones and other devices at amazing prices. I've been using Gazelle for years (this is actually an update of a review I wrote 7 years ago, believe it or not). One of the first things I sold back to Gazelle was an iPod Nano... Just last month I sold back an iPhone 7 when we upgraded to the iPhone XS Max (Steve Jobs would be rolling over in his grave if he knew they called a product that). Anyway, let's break down how Gazelle works, when it makes sense to use it, and should you buy a refurbished phone or device from them. 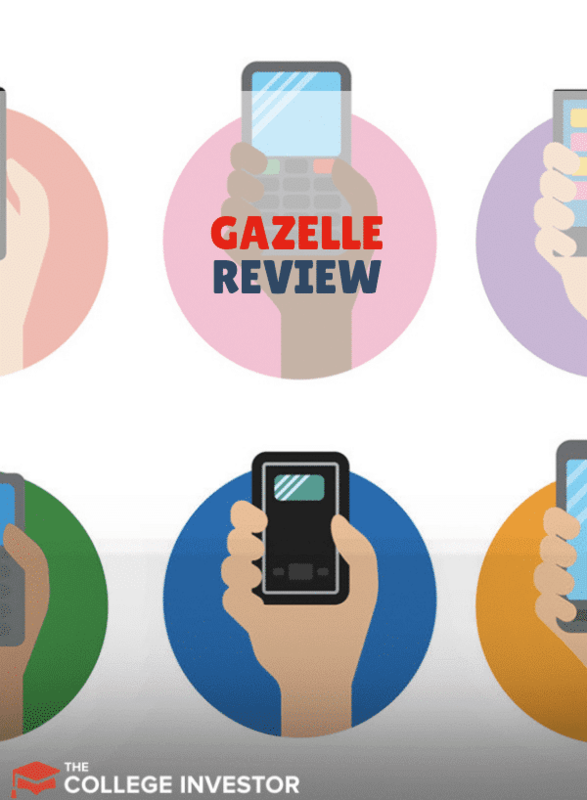 Skip the review and check out Gazelle for yourself here. Gazelle was one of the first websites that would allow you to trade in or sell your old electronic device and get cash for it! Unlike doing it yourself on eBay, you could literally just mail them a device, and they would cut you a check for the value they promised - and you would know that value up front. Today, they still continue to offer that buy back service for almost all phones and a variety of other electronic devices. But they have expanded into selling refurbished electronics as well. You can now purchase phones, tablets, and computers that have been refurbished through their site. What makes Gazelle awesome is how easy it is to sell your old device. You simply go to their site, select "Sell Your Device", choose your device type, answer a couple easy questions (like does your device power on, is it scratched), and in about 1 minute, you'll get a quote for your device. Of course, always wanting to get the best prices, I always check other sites. If you have an Apple product, Apple has a buy-back program here. Amazon also has a trade in program you can find here. After quickly checking the other sites, Gazelle had the best offer for my device (and they usually do). After you agree to selling your device, Gazelle will mail you a box to ship it to them in - free! Shipping is free to send your item to Gazelle, which is awesome. Finally, once Gazelle receives your item, they'll pay you. You can get paid via Amazon giftcard, PayPal, or by check. If you opt for Amazon or PayPal, you'll likely receive your payment the same day Gazelle receives your item. For example, when I traded in my phone, they received the phone and two hours later I had my Amazon giftcard. However, if you opt for a check, they'll mail it to you but it will take some time. Let's say Gazelle receives your item, and there are problems with it that weren't disclosed. For example, if you traded in a phone, and you said there were no scratches, but Gazelle says there are scratches, it could result in a lower price for your item that initially quoted. Either way, you'll at least know exactly where you stand with your device. 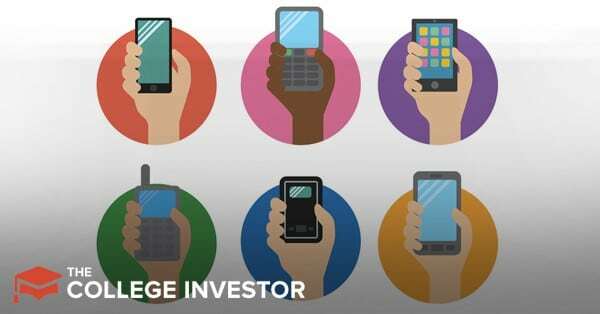 Ready to sell your old device? Get started here. One of the services that Gazelle has added is the ability to buy refurbished devices. I'm actually a big fan of buying refurbished, as it's a great way to save money on an item while also making sure it still works fine! I actually talk about buying refurbished and used in my article on ways to save $500 per month! Right now, you can buy iPhones, iPads, Samsung Phones, and Macbooks online at Gazelle. And the prices are great! If you're looking for a way to save on tech, this is a great way to go about it. As you upgrade your old equipment, you should be selling it back and not just letting it sit around your house. Gazelle is an excellent tool to help you get money out of your old stuff. And if you're looking to buy something new, you should at least stop by the Gazelle store and see if you can get a great deal on a refurbished phone or computer.